How good is it to go on diet with no carbohydrates, if you have cancer? 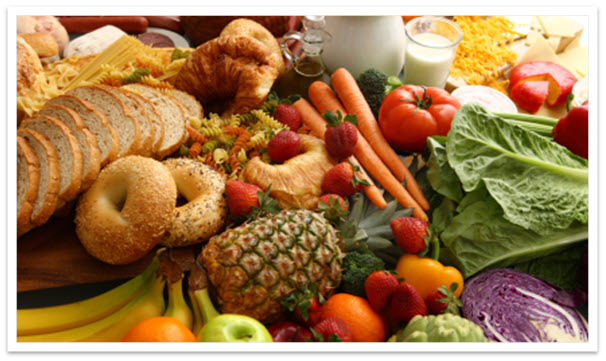 Our body requires nutrition that contains balanced quantities of carbohydrates, fat and protein. If we stop consuming carbs, the body will produce them based on fat and protein reserve. So at the end, this “transformed product” is not an original and will cause deficiencies in all the new tissue formation. By using fat and protein reserves to produce carbohydrates, our body stops reacting adequately, there is a sign that says “reduce the processes”, and looses even more body weight, causing the immune system to not function properly. Carbohydrates are the fuel that normal and cancer cells need to function. Yes, we need to consume carbs derived from natural foods; fruit, vegetable and grains, avoiding at all cost those which come from processed foods, which are the one’s that truly cause unbalance and contribute to the development of the cancer. Nutrition and diets programs are not for curing, the help prevent and help the body recover from an illness, as well as keeping the body in proper condition.